"Great location, great price, perfect property for your family. 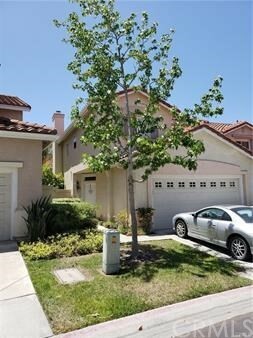 Located in the highly desirable Mira Mesa Community. Walking in you'll find yourself in a spacious living room, and then over to the kitchen and family room. Property has upgraded windows, HVAC SYSTEM, and exterior paint. This well cared for home is perfect for first time home buyers. Includes a pool and a nice back yard. Close enough to restaurants, grocery stores, mall, and freeway but far enough to live in a relaxing, quiet neighborhood. Neighborhoods: Mira Mesa Equipment: Range/Oven Other Fees: 0 Sewer: Sewer Connected Topography: LL"